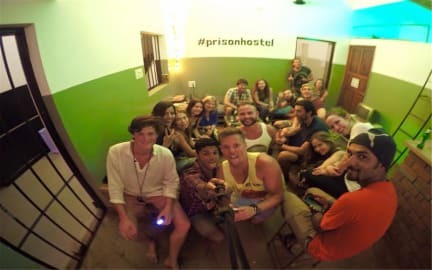 india’s first and only party hostel. we’re walking distance from the anjuna flea market and the craziest parties in india. we offer shelter, good company and an endless supply of beer. 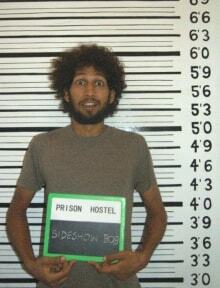 for people who expect a conjugal visit, we have private rooms as well. the common room is equipped with a music system and a computer for people who are traveling light.